Lice are a pest that absolutely no one wants to have around and can be a real pain to find and treat. To effectively combat head lice you have to know what you are dealing with first. You should know what they are, how they come to exist, what they look like, and so on. You should know that head lice are about the same size and shape as a flat sesame seed and they feed off of blood. In humans they can be found in the scalp. When they feed they secrete saliva that causes an allergic reaction in the form of the telltale itchiness that is associated with the presence of lice. Lice go through three stages of development. They begin as eggs called “nits” and then hatch into small, developing lice called “nymphs.” As they begin feeding they will grow and in seven days they will become full-on adult lice. As mentioned earlier their saliva will cause your scalp to itch. Lice often take on the color of a person’s hair as a defense mechanism. This is especially true with people with dark hair. The cycle will continue if the lice are not removed. Now that you know this much about lice, get the lice treatment you need to remove them permanently. Head Lice is sometimes the furthest thing from peoples mind, until they become a victim of the tiny insects. Once a person becomes a victim, it will be the only thing on their mind. With trips to a doctor, dermatologist, pharmacist or local lice removal salon to help get rid of the tiny insects. Lice Busters a leading Lice Treatment Brand with lice removal salons in 5 different states including their headquarters in New York City is well informed of what people go though when they have head lice. They get to hear people experiences, first hand in their lice treatment salons every day. “Most of our first time clients come from referrals. Its our best source of business” Dalya Harel founder of Lice Busters says. We are very thankful to our customers who refer us to either their school nurse saying that Lice Busters must check the school or to their family and friends. “All the referrals we get, defiantly keep our lice removal salons busy, so it’s amazing and something which we are extremely grateful for”, says Dalya. Most people tell us that they first go to a local pharmacy to pick up some lice products to use. Once they finally find out that the over the counter products don’t work, they go to the doctor or ask a friend what to do. That’s when they finally get referred to go Lice Busters. 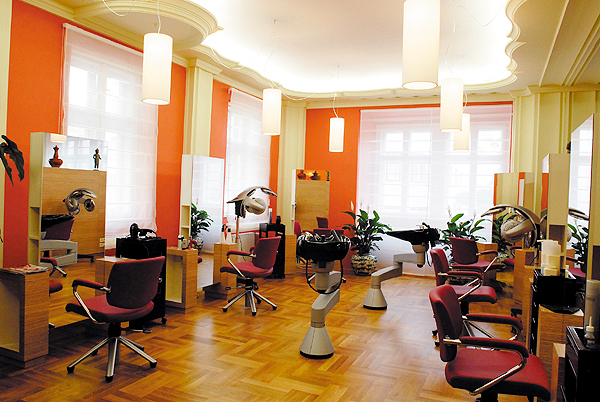 Most of them say that they “had no clue a head-lice removal salon existed before, but happy to have used one”. After using Lice Busters 100% effective and all Natural Lice Treatment its hard to disagree with them. Lice Busters offers an all Natural Lice Treatment, which is 100%, guaranteed to remove the lice and nits from the hair. With thousand of successfully treated clients a year, it’s safe to say that it’s the most effective treatment on the market. The all-natural treatment method consists of naturally removing the lice and nits from the hair using a metal lice comb that is made in Germany. The comb features a stainless steel body with special teeth designed to safely and naturally remove the tiny bugs from the hair. So everyone that is treated at one of Lice Busters discreet salons can quickly go back to school or work. The first thing to do when you have head lice is to find an effective lice treatment and rid yourself of all lice and nits. The next thing to do is check your kids and partner because lice spread quickly. Lastly make sure you check your hoods and pillow cases for head lice. After you are sure you have rid your person and your space of lice you need to do some investigatory work to make sure you don’t fall victim to lice again. 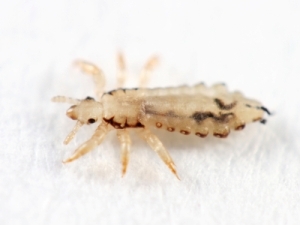 Children are often the vector between lice in the community and lice in the home. If you have a child, that is where your investigation should begin. Children are packed into close quarters at school and camp so they can easily get lice from one another or a communal rug. 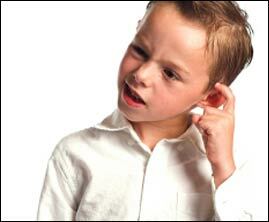 If your child gets lice alert school officials because chances are other kids have lice as well. Next think about where you could have contracted the lice. Did you lay down on a rug? Share a hooded jacket with a friend? Maybe you let your hair down at a theater? 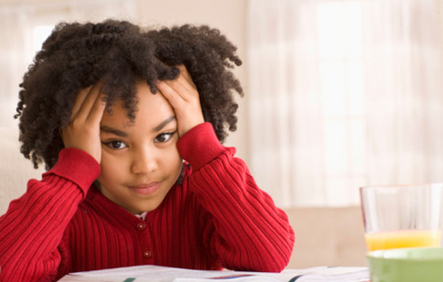 There are a lot ways to get lice so try to think about what you were doing right before symptoms began.